What Purpose Do Wisdom Teeth Serve? If you have ever experienced wisdom teeth pain, you would know it is one of the most unbearable pain ever. You would only have a respite after removing them through dental surgery, and that begs the question, what purpose do wisdom teeth serve? According to anthropologists, the last set of molars or wisdom teeth, were provisions for our ancestors to help them chew coarse, rough food such as hard items like nuts, roots, meets, and leaves. You do not have to be an anthropologist to know that those teeth have outlived their purpose. Nowadays we have softer food and modern tools such as knives, forks, and spoons. Evolutionary biologists categorize wisdom teeth under vestigial organs, which is another way of describing organs that are now useless because of evolution. Now, why are wisdom teeth the last set of teeth to develop? Right from the developmental years of a child, teeth grow systematically – from the temporary or milk teeth to permanent teeth. The first and second set of molars form at age 6 and 12 respectively. Wisdom teeth start developing around the age of 10 but do not erupt until you reach the age of 17, and can be up to age 25 before they erupt, in some cases. Since they form around the time you become wiser, they are called wisdom teeth. Not everybody develops wisdom teeth, but when they form, it is generally between one to four, or in exceptional cases, higher than four. 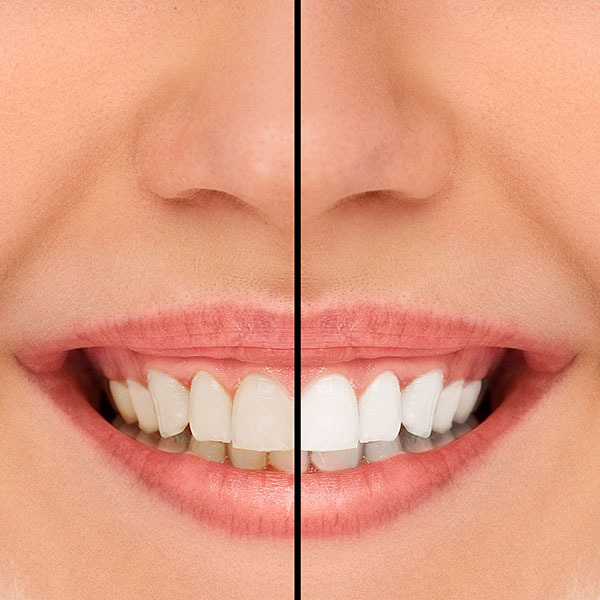 There is still little explanation for why the number of teeth for each person is inconsistent. 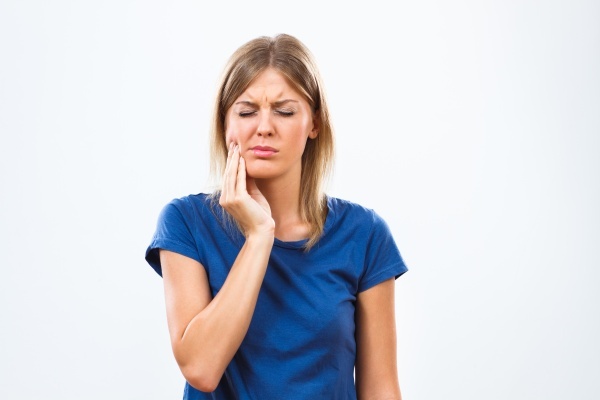 When the weird growths occur, it could cause a series of dental troubles until they are extracted. Human jaws have shrunk over time, which may lead compression or blockage of the wisdom teeth by the surrounding teeth. Also, if the teeth do not form completely, food debris may accumulate in the surrounding gum tissues, causing bacteria growth and potential severe infection. When wisdom teeth fail to form but stay receded, oral issues may occur, including overcrowding or dislocation of permanent teeth. In some rare situations, a cyst may develop in the soft tissues close to the affected molar. The cyst can cause the jaw to expand or damage the surrounding bone or teeth. In some cases, tumors may form in the cyst, causing breakage to the jaw if they grow too large. Some people end up having wisdom teeth that serve a similar purpose to the remaining teeth and therefore may not need extraction. It is hard to predict when wisdom teeth issues will start, and according to the American Association of Oral and Maxillofacial Surgeons, the wisdom teeth need to be extracted more than 85% of the time. Here is what you should know, and we are always here to help! If you are considering having wisdom teeth removal, dental experts recommend you have the procedure at a young age, (usually between 15 and 18) to increase your chances for a full recovery and avoid future complications. Usually, people who undergo oral surgery after reaching the age of 35 often face the threat of complications and more extended healing periods. It is vital that you consult your dentist immediately you start noticing any form of discomfort. Request a dental appointment here: https://www.diamondheaddentalcare.com or call Diamond Head Dental Care at (808) 450-2101 for an appointment in our Honolulu dental office. How Do I Know I Have A Tooth Infection?